Start that DIY job you’ve being putting off. 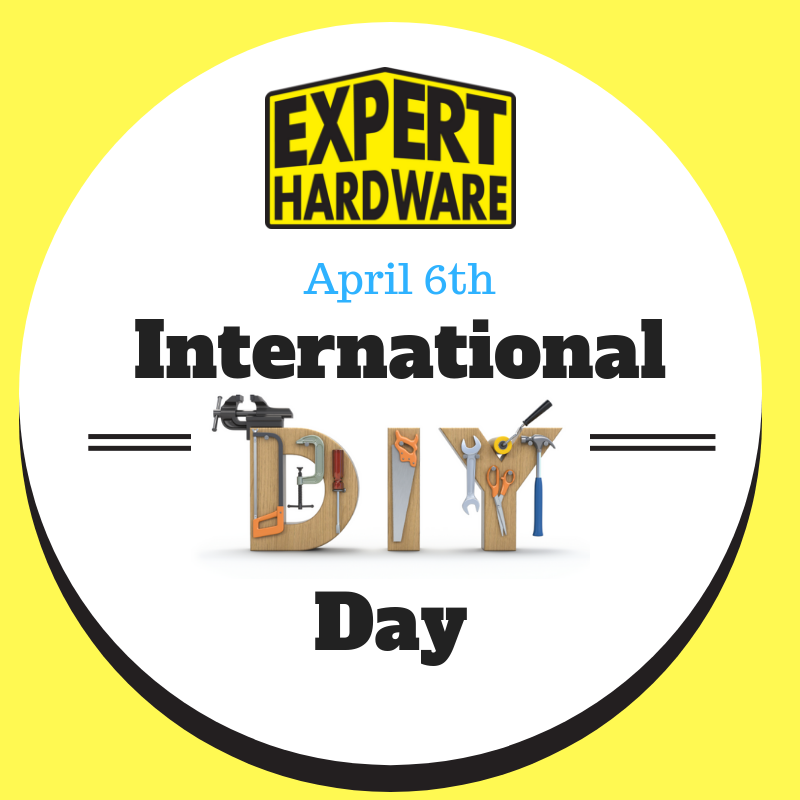 Call into your local store TODAY for Expert advice. ASK THE EXPERTS, WE KNOW! !